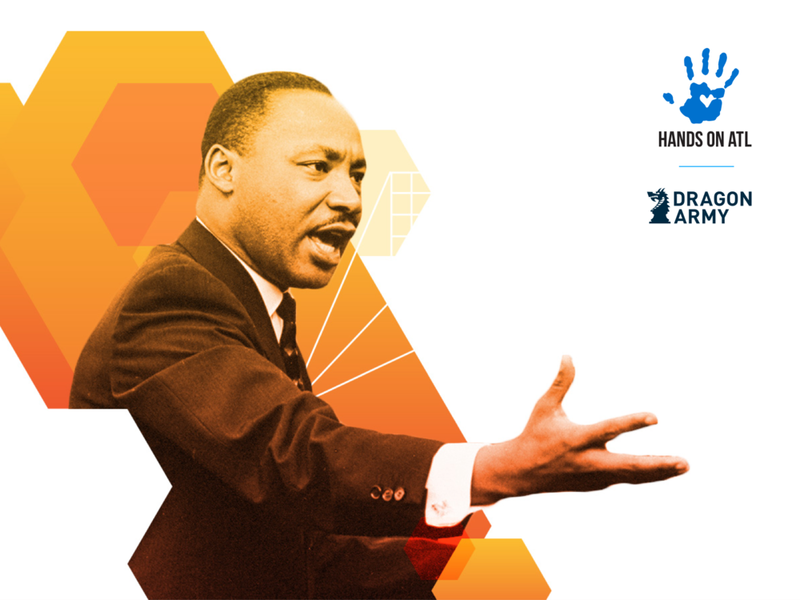 Check out all of our volunteer opportunities and help live Dr. King's dream. After fighting for human rights for all Americans, Dr. King began to focus on employment and corporations as the next evolution of equality. He believed that companies have a responsibility to be forces of good in the world, and that their influence could make powerful change. We share the same belief at Dragon Army. This guest post is from Jeff Hilimire, the Co-Founder and CEO of Dragon Army; a mobile and innovation company headquartered in Atlanta. Learn more about their work at dragonarmy.com.